No one likes paying taxes but for most of us it’s an inevitable part of life – however, there are ways to reduce what you pay to Canada Revenue Agency and maximize your choices as to where you spend your money. 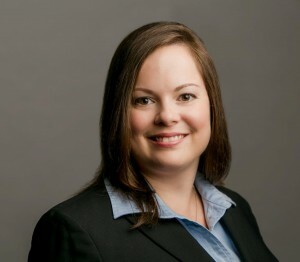 One of our experienced tax accountants, Heather MacLean, CPA, CGA, will be sharing tax saving tips and traps at a free seminar on Saturday, January 18, 2014 at the New Westminster Campus of Douglas College. This seminar is part of a free educational series titled “Life as a Journey” hosted by the Douglas College Foundation and Wildlife Rescue Association. This seminar will also feature Ted Leung of The Co-operators who will be presenting on property insurance and advantages and disadvantages of a variety of personal insurance tools. Heather’s presentation will focus on the various personal tax credits available and how to maximize those credits. She will also tell you about some “traps” to be aware of which many people unintentionally fall into. Heather is the Manager of our Estates and Trusts practice area and she is also largely involved in advising the firm’s personal tax clients. See below for details on this event or click here to view a pdf of the event ad.